Originally from Boston, Joanna studied acting at Carnegie Mellon University's School of Drama. 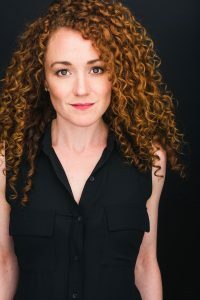 Television credits include Modern Family, Ray Donovan, Agent Carter, House, Medium, United States of Tara and Studio 60 on The Sunset Strip, among others. She has performed in regional theaters across the country, and is a proud ensemble member of The Antaeus Company, Los Angeles' Classical Theatre company. 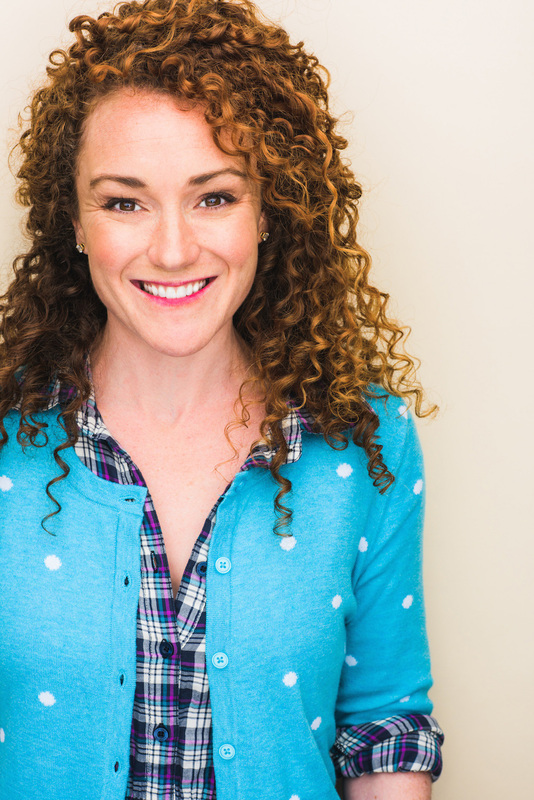 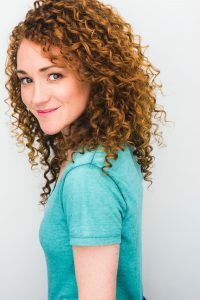 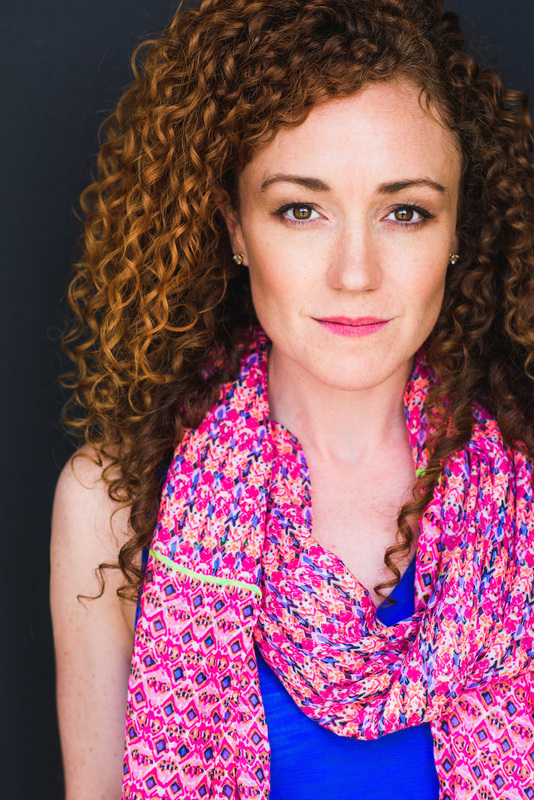 For her work on stage, she has won a Los Angeles Drama Critics Circle award, Broadway World Award, multiple Stage Scene LA awards, and is a Robby and LA Weekly Award nominee.